For enquiries relating to EdJoWriWe, please write to us at edjowriwe@gmail.com. For enquiries relating to ﻿LLC Writes﻿, please write to us at llcwrites1@gmail.com. The organisers of EdJoWriWe 2016 and LLC Writes 2015-16 are Laura Beattie, Olivia Ferguson, and Sarah Stewart. 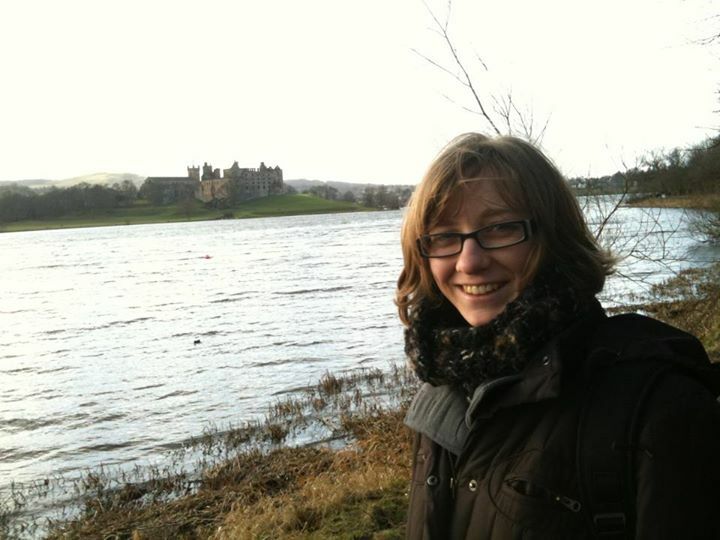 Laura recently completed an MA in English Studies at the Freie Universität Berlin and, having returned to Scotland, is now working on a PhD at Edinburgh dealing with community, citizenship, and the Commonwealth in Shakespeare's comedies. She did her undergraduate at St Andrews in English and Latin, which led to her interest in the early modern period because it allows her to happily combine the two. She is very excited to be involved in LLC Writes and looking forward to EdJoWriWe 2016. Olivia is writing her PhD on caricature and Romantic-period fiction, under the supervision of Dr Tom Mole. Before moving to Edinburgh, she completed degrees at McGill University and the University of Victoria. Her research is supported by the Social Sciences and Humanities Research Council of Canada (SSHRC) and the Wolfson Foundation. Sarah completed her undergraduate and MA in Spanish and English Literatures and Comparative Literature at the University of Auckland. 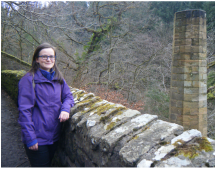 After working for five years outside academia, she has recently returned to write a PhD at Edinburgh on representations of asylum seeker/refugee and citizen relationships in contemporary UK literature. The lead organisers of EdJoWriWe 2015 and LLC Writes 2014-15 were Georgina Barker and Barbara Tesio, with co-organisers Laura Beattie and Olivia Ferguson. The organisers of EdJoWriWe 2013 were Muireann Crowley and Eystein Thanisch. Thanks go to Qianwei He for her stunning site photography. All the photographs were taken in or around Edinburgh. For more of Qianwei's photos, see qdoraphotography.lofter.com . Thanks also go to Giorgia Ghergo ( www.heapdesign.it ) for her logo designs. And thank you to all the postgraduates who have contributed to the EdJoWriWe blog!